The Akos Fekecs Project was formed in July 2017. Akos started the band with the objective to realize his musical ideas together with his friends and bandmates. The program they will perform is part of the material from the solo disc Akos Fekecs – Reverse to be released soon. Everything from the softest jazz harmonies and elements of world music through fusion beats and unparalleled rhythms to aggressive sounds can be found in the band's music. Therefore, the classification of their music in terms of genre is greatly diverse! The band's sound is mostly determined by the electronic timbre, wide scaled range of dynamics and their open, energetic style of playing. In 2018 the Akos Fekecs Project has achieved the second place at the Jazz in the Park international competition. In 2019 the Akos Fekecs Project won the Laureate World-Jazz International Competition. Arthur Endo is an award-winning Brazilian composer, arranger and guitarist who dedicates his life to Brazilian music and the classical guitar world. His work represents dissolution of aesthetic boundaries that merge to create a unique atmosphere, filled by the Brazilian rhythm and informality, but also with the expressiveness and virtuosity inherited from his classical music background. At the age of 22, he has already toured in France, the Netherlands and the United States with his solo guitar shows and his plan for the future is to keep introducing relevant musical narratives to the world. Quote by Festival Assad: "We have met Arthur Endo in 2017, at the Assad Festival, in São João da Boa Vista, Brazil. At the occasion, he attended to masterclasses and concerts held by the Festival. Arthur is an award-winning Brazilian composer, arranger and guitarist who dedicates his life to Brazilian music and to the classical guitar world. 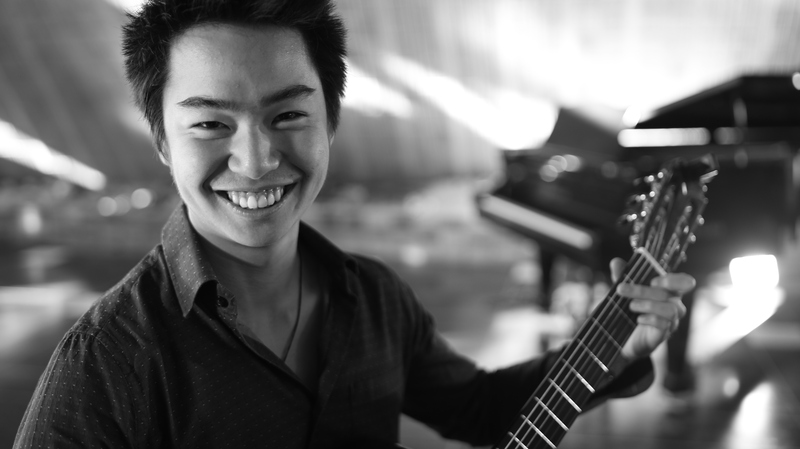 At age of 22, he has already toured in France, Holland and the United States with his solo guitar shows. Being aware of his work for quite a while now, the Assad Festival team can confidently say that Arthur expresses the classical music virtuosity, without letting the Brazilian rhythm and informality aside. He is definitely a musician of great value! It is both an honor and a joy for us to represent him!" 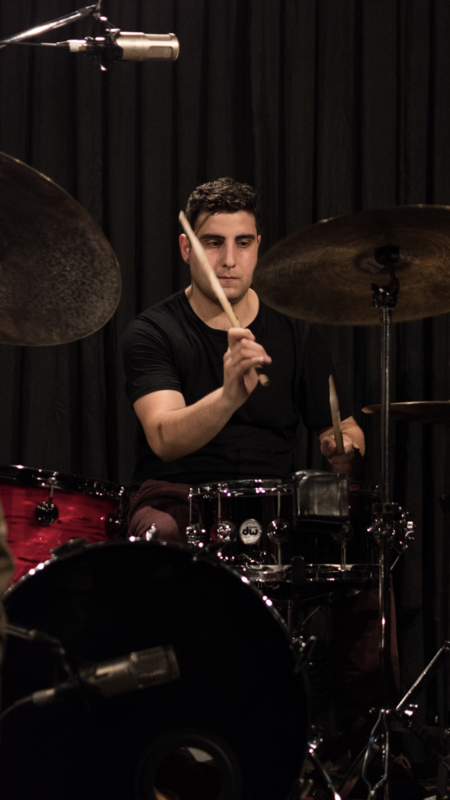 Quote by Yeldegirmeni Spring Jazz Festival: "The winner of 21st Istanbul Jazz Festival- Young Jazz Content has an innovative sound concentrated on using multiple melodies harmonized with odd rhythms embroidered with a contemporary approach. 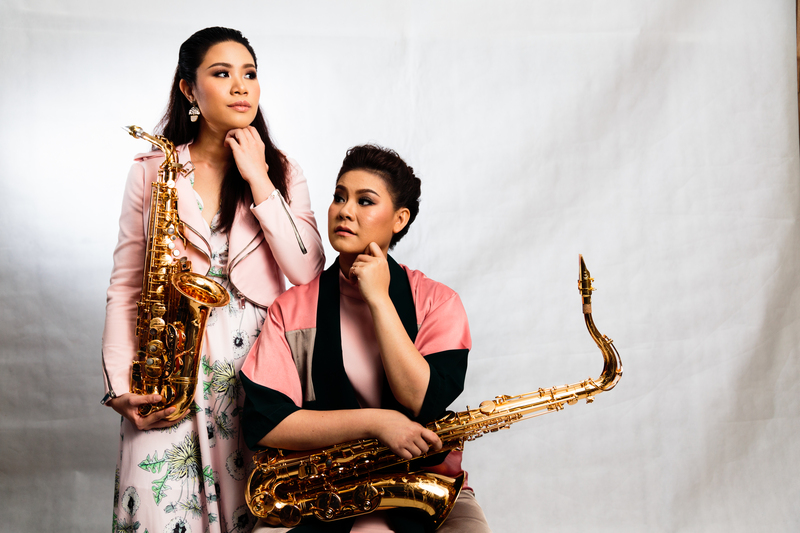 I strongly believe that this creative approach and their energetic, strong bound that they create with the audience whilst they are performing will fit perfectly into the international jazz scene." 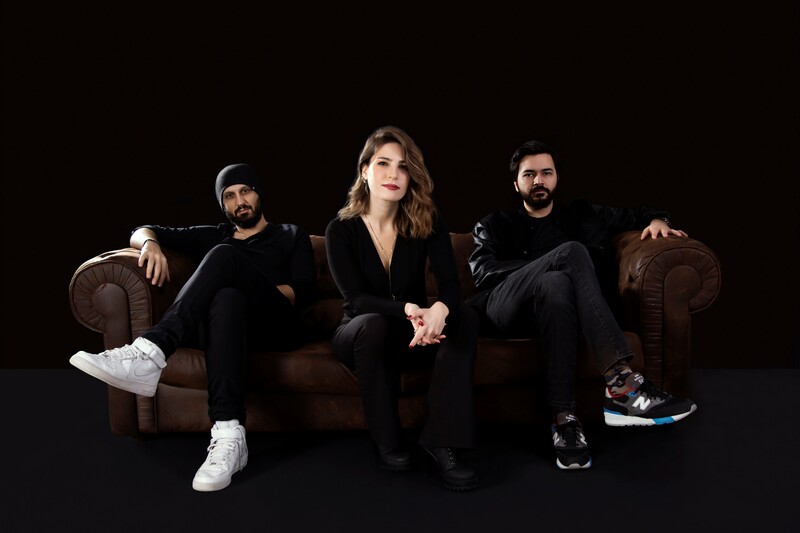 Cazzip Project formed by 3 musicians Asli Ozer on piano, Erhan Ertetik on bass and Ertuğrul Biber on drums who came together to play the music they feel in 2012. They have released their debut album "Stories" with TMC Music label on March 2018. Cazzip Project, the winner of 21st İstanbul Jazz Festival - Young Jazz Contest is known mainly for using complex and different rhythmic changes and melodies in their compositions. Since each of the song has its own story, the band named the album “Stories”. The project took 5 years and recorded at the Bubinga Records where also mixed and produced by Cem Catık. The mastering of the album has been done by Pieter Snapper at the Babajim Studios and Mastering. Their first song "7 Motions" represents 7 different sections and different rhythms which gives such a dynamic feeling to the listener. The composer of the song Asli Ozer explains that each part of the song has it's own story with different feelings and took her one year to finalize the composition. The photos of the album taken by Orcun Kaya and the album cover illustrated by Nazli Sahin. British/Luxembourgish jazz singer Claire Parsons and the Israeli guitarist Eran Har Even. The project is a creative connection with the purpose of blending contrasting colours into original compositions. Each one of the musicians brings their unique vision and style to the music and thus create a very intimate and calm atmosphere with the intention of creating harmony and balance within the existing environment. 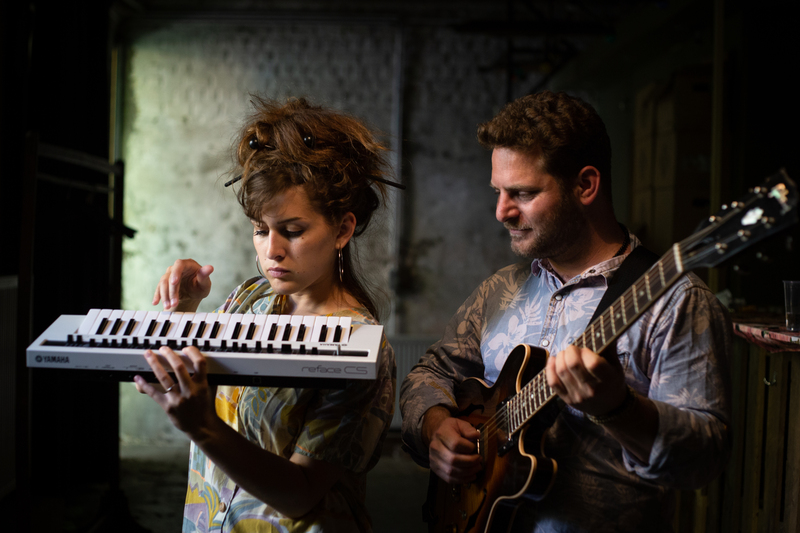 Quote by Luxembourg Music Meeting: "The ‘Claire Parsons & Eran Har Even Duo‘ is a young international project between the British/Luxembourgish jazz singer Claire Parsons and the Israeli/Dutch guitarist Eran Har Even. It is a witness of a constantly developing modern European jazz sound. The project was born out of the desire to form a creative connection between the voice and the guitar with the purpose of blending contrasting colours into original compositions. Claire Parsons is a jazz vocalist, keyboardist and composer. 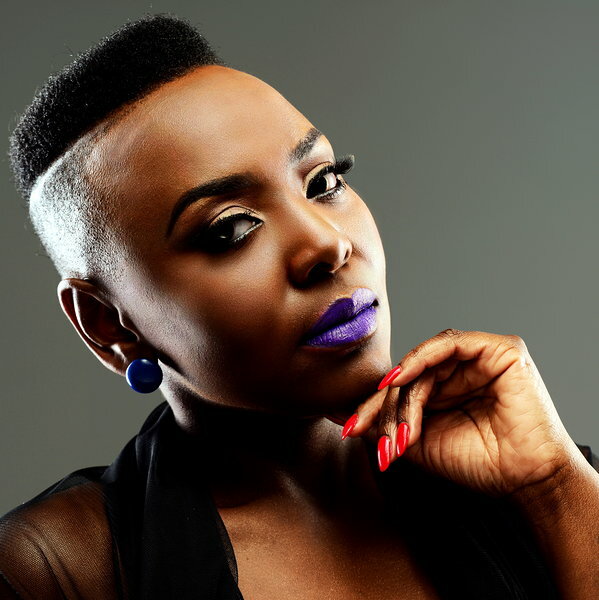 She later studied jazz vocals with the internationally renowned jazz singer David Linx and deepened her knowledge in jazz harmony and composition. 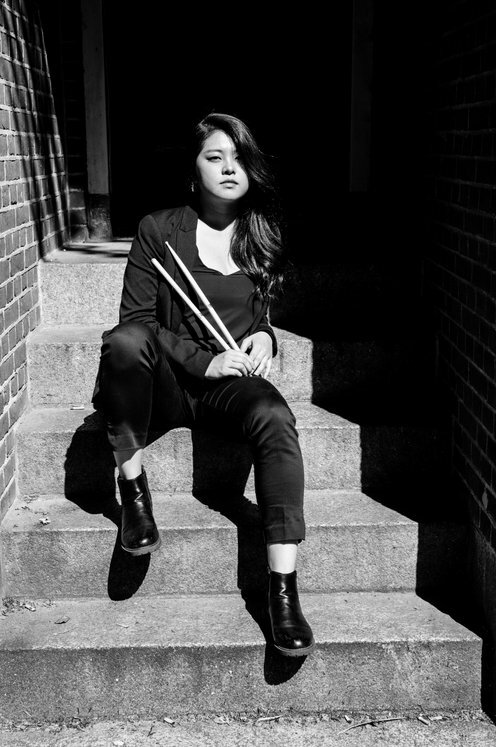 She is multitalented and plays and composes in various bands which allowed her to play on international and national stages and festivals. In 2018 she won the price for the “best upcoming musician” at the Luxembourg Music Awards. Eran Har Even is an Edison nominated Israeli guitarist, composer and currently residing in Amsterdam. Since his arrival in the Netherlands in 2006, Eran has established himself as a leading figure in the Dutch Jazz scene – recording and performing with some of the finest Jazz musicians on the local and international circuits." If you want to hear what modern Russian jazz sounds like, what its current state of evolution is, you should definitely check out ILUGDIN TRIO. Led by the prominent Russian pianist and composer Dmitry Ilugdin, the trio belongs to the national musical elite. It includes, besides Dmitry, the most sought-after musicians on Russian stage, Peter Ivshin (drums) and Victor Shestak (double bass). Dmitry Ilugdin has rich cultural and educational background. Son of a well-known Russian film-maker, he graduated from the prestigious Gnesin’s Russian Academy of Music, got awarded the «Triumph» prize at music contest for youth, whereafter he worked for a decade in the band of the guru of Russian jazz, jazz philosopher and visioner Aleksei Kozlov. Their common creativity resulted in an album «Revisited Classics» which was issued on one of the leading Russian labels, ArtBeat Music and got loud in media’s praises. Quote by Suriname Jazz Festival: "Jason Eduwaiti is one of Suriname’s most diverse musicians who has contributed to the growth of Suriname Jazz Festival through his participation during several editions. He has been part of backing bands for international artist, performed with his own band ‘Haika’, supported many jazz jams, and finally during the Suriname Jazz Festival in October 2018 he presented his original Maroon-Jazz concept under the name Jason Eduwaiti. We can proudly say that Jason is an artist who has been consistent in enhancing his musical talent. 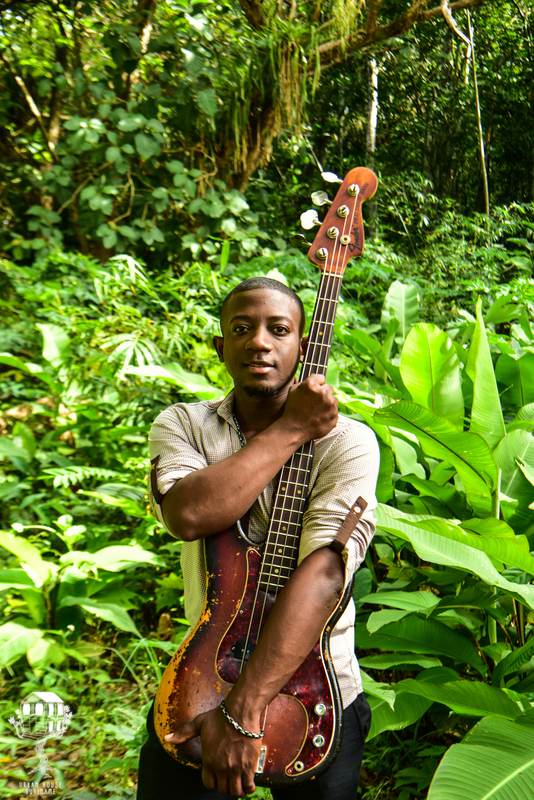 From participating in many music projects to studying at the Surinamese Conservatory, graduating with a 9 in 2017 and now bearing the title Bachelor of Music, we have been able to observe his journey. Not only during his participation at our festival but his overall contribution to artistic expression of Surinamese Culture. Especially Surinamese Maroon culture, which tells a pivotal part of Surinamese history. We also applaud the way he has been able to blend his Maroon music with modern day Jazz to create a unique and very distinctive sound. With this endorsement of Jason Eduwaiti for the Laureates Festival 2019, we like to express our appreciation of his talent and hard work. Jason has reached a very high level of technical and artistic excellence, which we believe qualifies for international recognition." Quote by Brasov Jazz & Blues Festival: "After winning the 2013 Newcomer Award by the Muzza Foundation Bucharest, JazzyBIT got to be finalists in the European Jazz Award competition of the Tuscia in Jazz festival in 2014. Moreover, they won the Timișoara Jazz Award for the Group of the Year in 2016, and in 2017 all members of the group received the Banat Jazz Award for the Musicians of the Year, the latter two awarded on behalf of the Jazz Banat Cultural Foundation. The band has a flourishing live activity, counting over 200 concerts in its first 6 years of existence. Until now, JazzyBIT has played in 10 countries, on 2 continents, participating in some of the world’s biggest jazz festivals (Jarasum International Jazz Festival in South Korea, Vilnius Mama Jazz Festival in Lithuania or Belgrade Jazz Festival in Serbia). JazzyBIT continues expanding its "Horizon" (which is also the name of their second record) by bringing their jazz to more and more people. Their music is considered to be very listenable and this is the reason why their live show is adaptable to any audience." 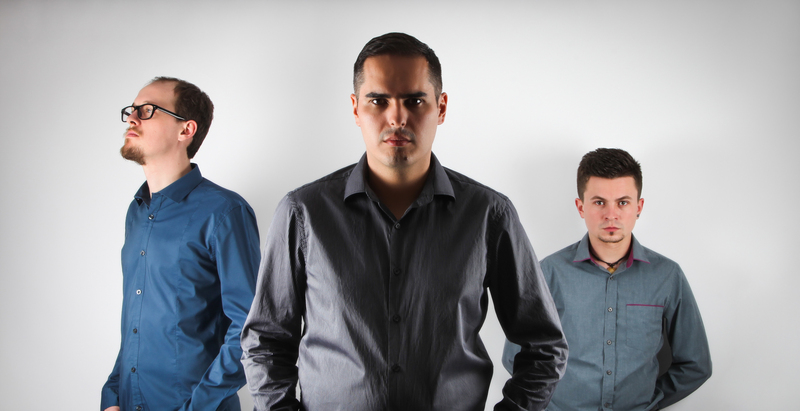 JazzyBIT is a trio consisting of Teodor Pop (piano, keys), Mihai Moldoveanu (bass) and Szabó Csongor-Zsolt (drums). 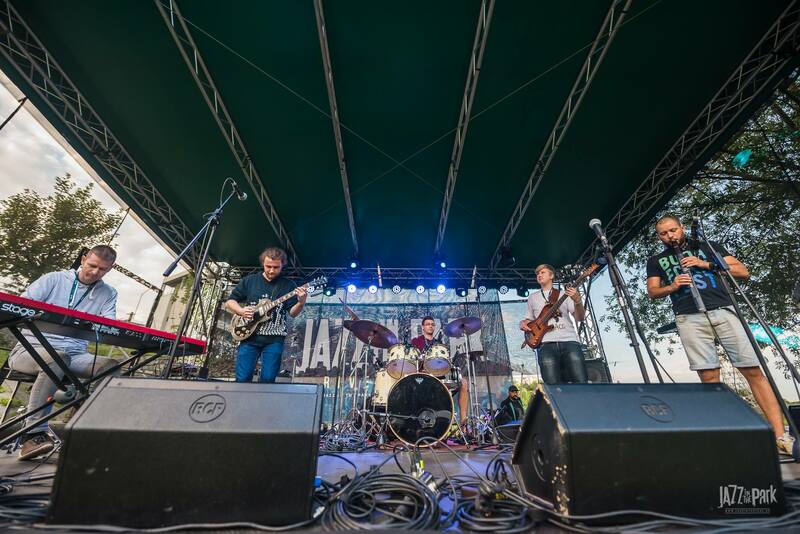 Active since 2012, JazzyBIT offers an energetic combination of jazz and rock, scattered here and there with blues, latin and funk. The group describes its style as being “loud jazz”. It sounds like Hiromi would play with Snarky Puppy, but in a trio. The band has a flourishing live activity, counting almost 200 concerts in its first 6 years of existence. Until now, JazzyBIT has played in 9 countries, on 2 continents, participating in some of the world’s biggest jazz festivals ( Jarasum International Jazz Festival in South Korea, Vilnius Mama Jazz Festival in Lithuania or Belgrade Jazz Festival in Serbia). In addition, they have played in some of the most famous jazz clubs in Europe ( Reduta Jazz Club in Prague, Sunset Sunside in Paris, or Budapest Jazz Club ). Besides the jazz circuit, the band also played at some multi-genre festivals, such as the Sziget Festival in Hungary, the Exit Festival in Serbia or the Untold Festival in Romania, but also in some well-known clubs from the European circuit, like the A38 in Budapest or the Control in Bucharest. "T Musicman has dedicated a lot of effort in the past years in elevating jazz as a popular genre in this country. It is not only the effort of growing and raising the profile of jazz but also African music. We have also invested major resources behind all arts and music genres, both financially as well as providing the personnel resources required. Ensuring that South African/Continental musicians collaborate with international counterparts and thereby building friendships, bridges and achieving cross- cultural exchanges. Wanda Baloyi is amongst many of the artists that we believe will represent our vision at the Amersfoort Jazz Festival."